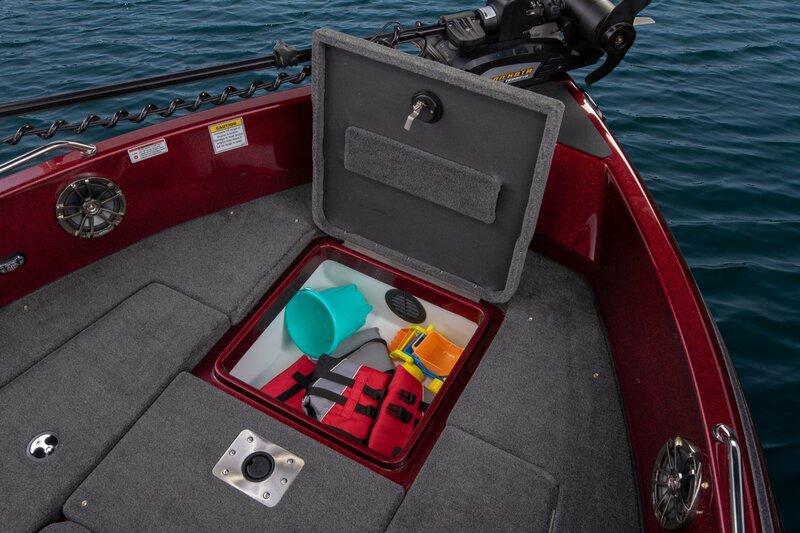 Perfect for the days you just want to fish! 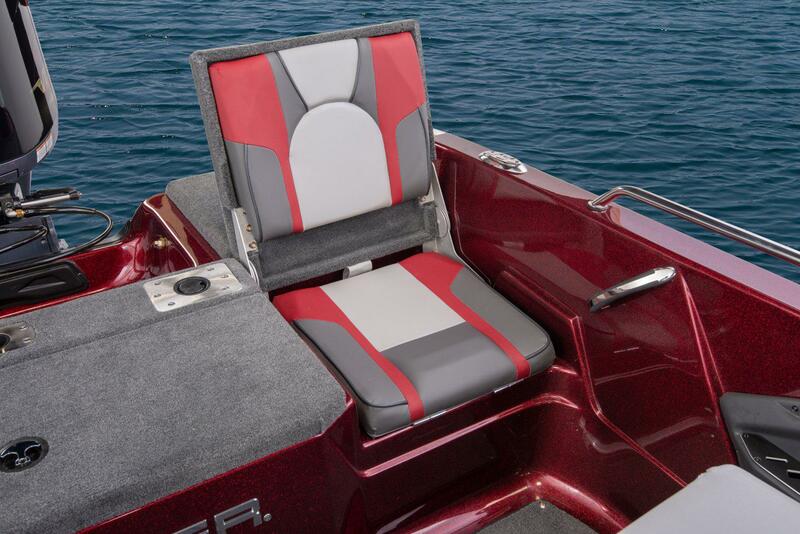 Perfect for the days you want to hang with the family. 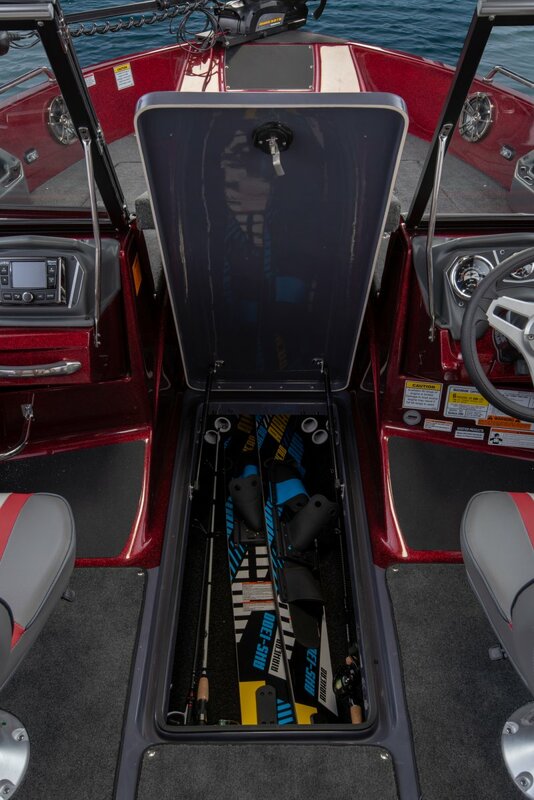 Perfect for the days you want to do both. 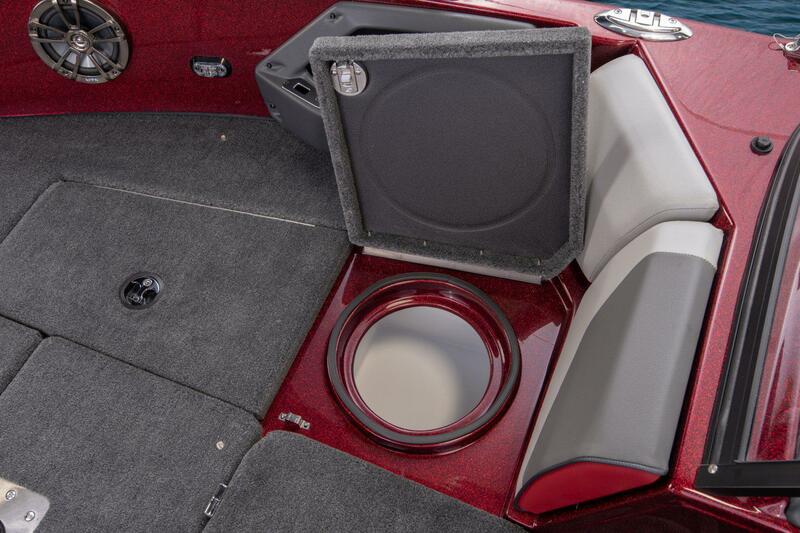 Whether pulling the kids around the lake or jigging for walleyes, these will let you do it all. 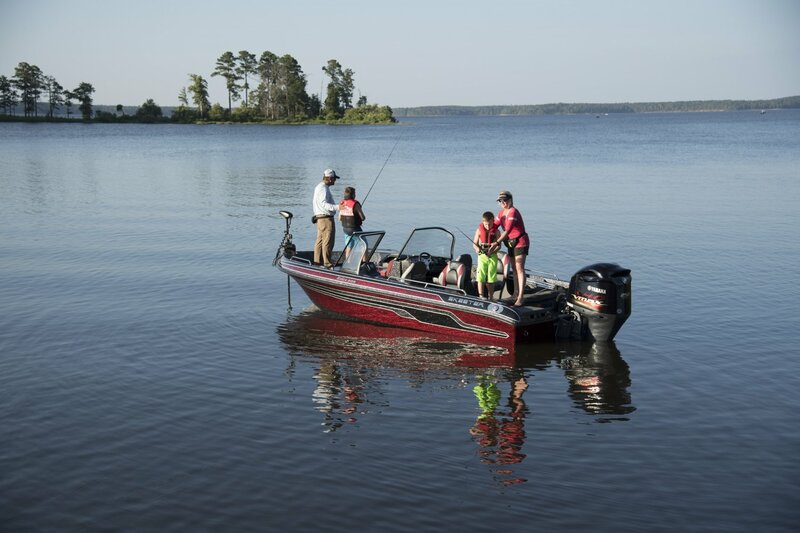 Our goal is to bring the ultimate fishing machine to fishing enthusiasts throughout the United States—wherever the water, whatever the conditions. 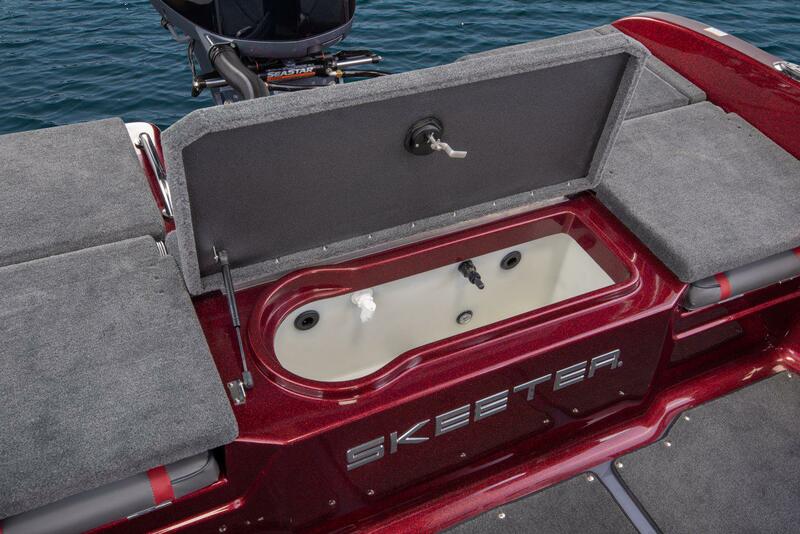 All Skeeter boats have been certified by the National Marine Manufacturers Association and meet all U.S. Coast Guard and American Boat and Yacht Council requirements. 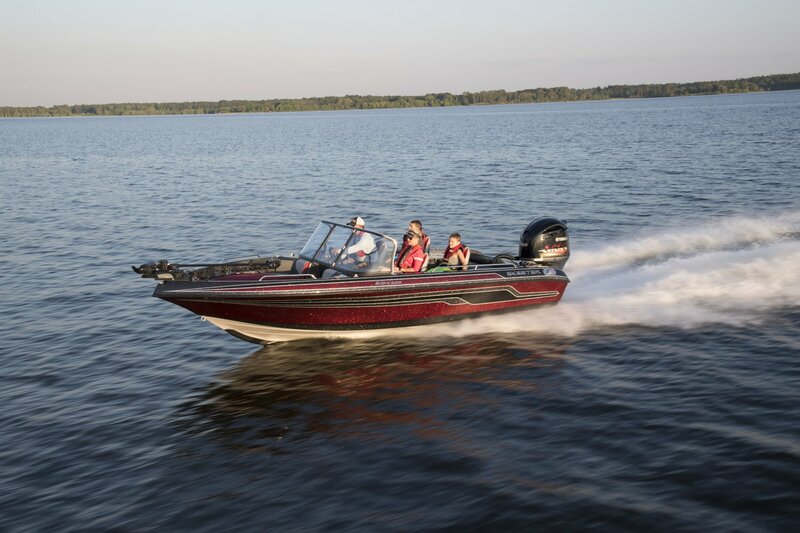 Our boats are fast and nimble while resisting listing, skipping or slipping as they bite into every turn. 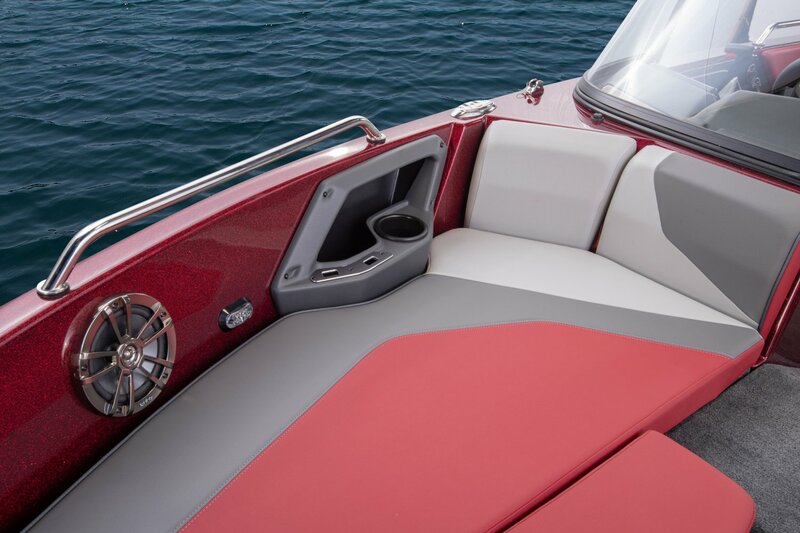 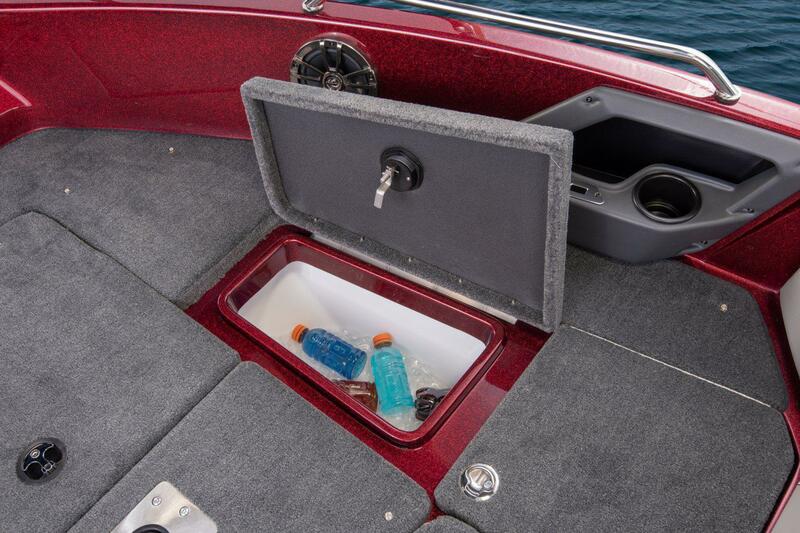 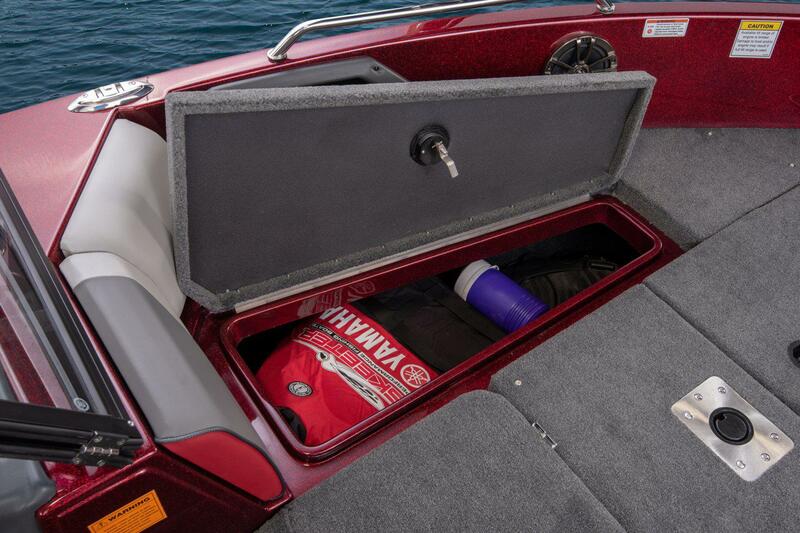 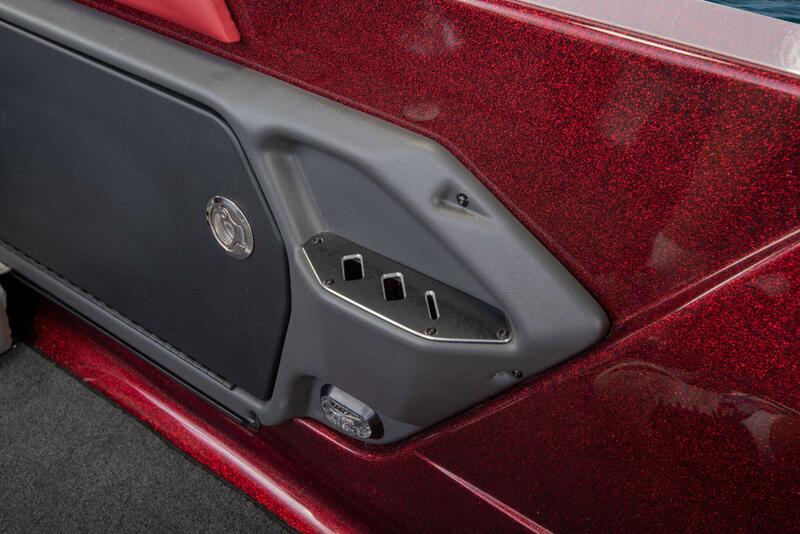 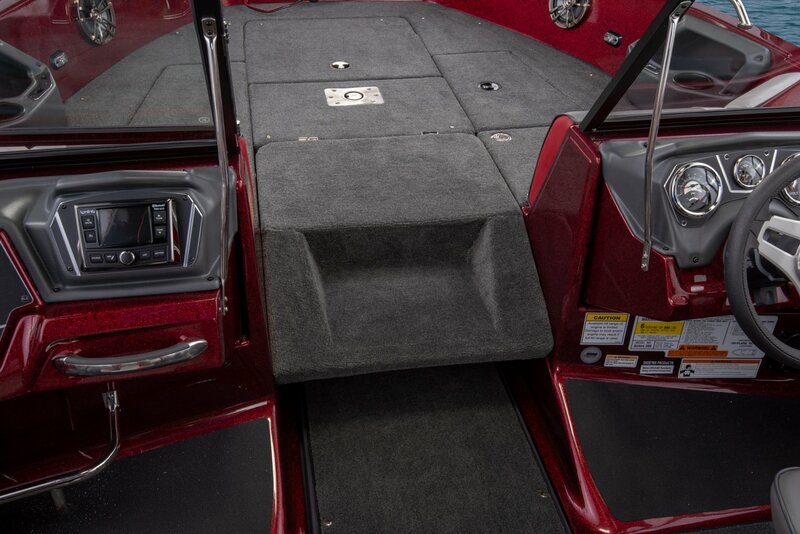 Our deep-V hulls are built to give you maximum control in even the harshest conditions. 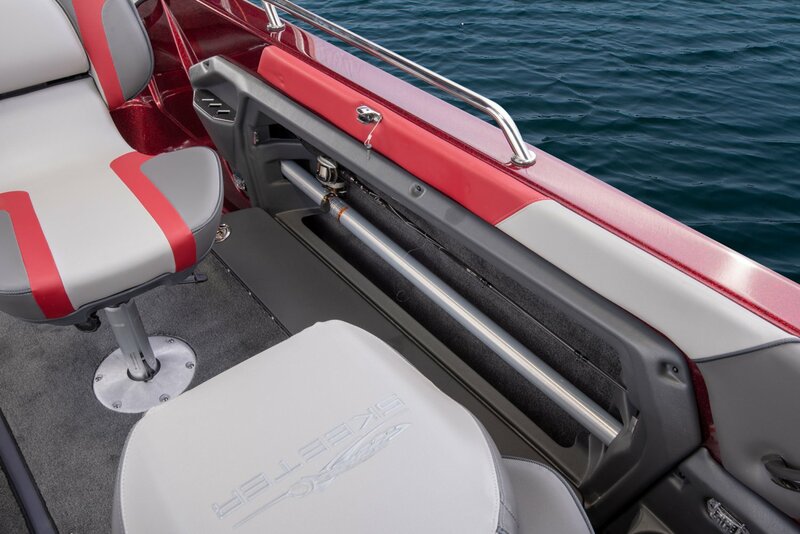 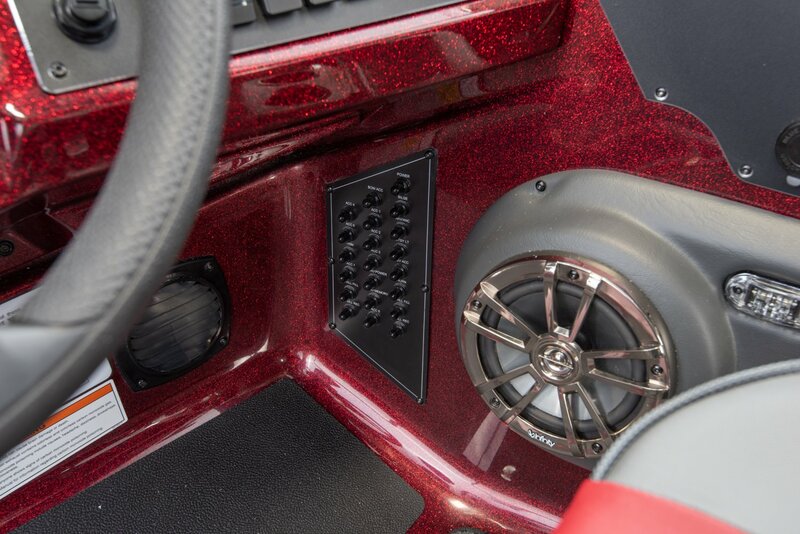 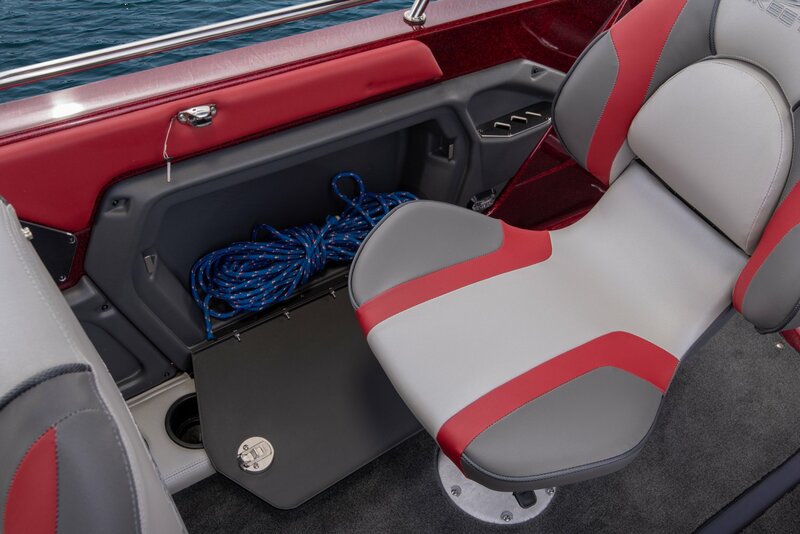 And our new REACT™ keel feature (on Skeeter’s WX2190, WX2060, WX1910, MX2040 and MX1825 models) takes your precision trolling and drifting even further by virtually locking the hull to the water and keeping you right where you want to be.